Our RAFFLE WINNER Libb y! We had a raffle drawing for the Best of Omaha participants. 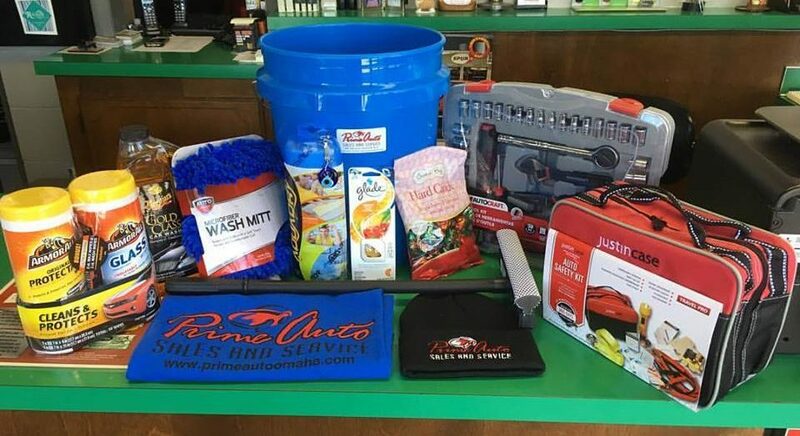 We had a great goodie basket full of car care items and some Prime Auto swag. We want to congratulate Libby on winning the raffle prize! 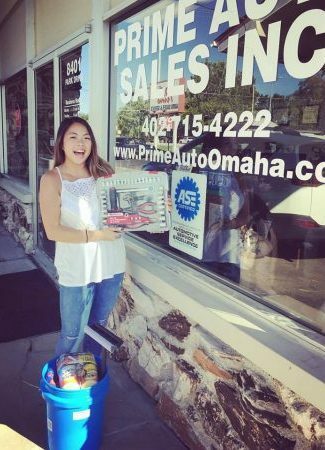 We also want to thank Advance Auto Parts Store for donating that awesome tool set she’s holding. A big THANK YOU to all who voted for us! 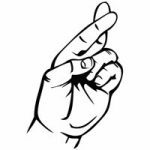 We’ll hear the results of the competition in November!